We have been repairing Lowcountry roofs since 1998 and we are one of the longest operating single owner roofing companies in Hilton Head and the surrounding area. Why is this important? It matters because when BB Roofing works on your home or business, you can count on us to be here. If you ever have an issue, need additional services, or a company you can trust, look to us. 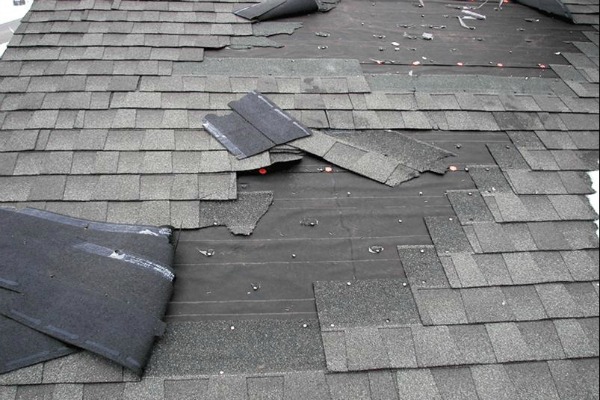 The need for a roof repair can come in many forms; an unexpected storm, wind and hail damage, or wear and tear over a long period of time. Whether your roof is leaking now and you need somebody over immediately, or you foresee a roof repair coming soon because of the age of your roof, you need to call on roofing contractor you know you can trust and will get the job done right, within your budget. You can trust us for your roof repair in Hilton Head and beyond. Need Help With A Insurance Claim On You Roof? 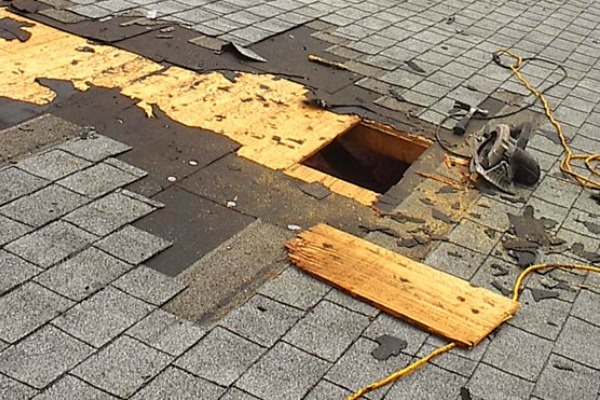 Dealing with a roofing insurance claim can be difficult. 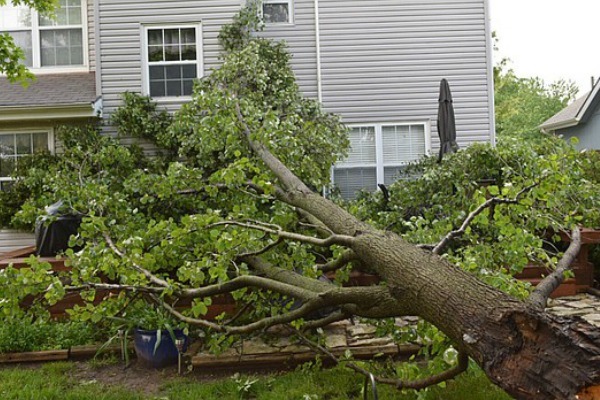 Insurance companies like to make the claims process complicated and stressful so they won’t have to pay on the claim, but we have years of experience working with insurance companies to help homeowners repair their roofs after a storm. BB Roofing has a long track record in the area and our company rating, reviews, and our experience in both residential and commercial roofing repairs goes a long way in dealing with your insurance company. You can count on us to assist you in dealing with adjusters, inspectors, and other claim representatives to make sure you get accurate information. We Offer The Following Roof Repair And More…. 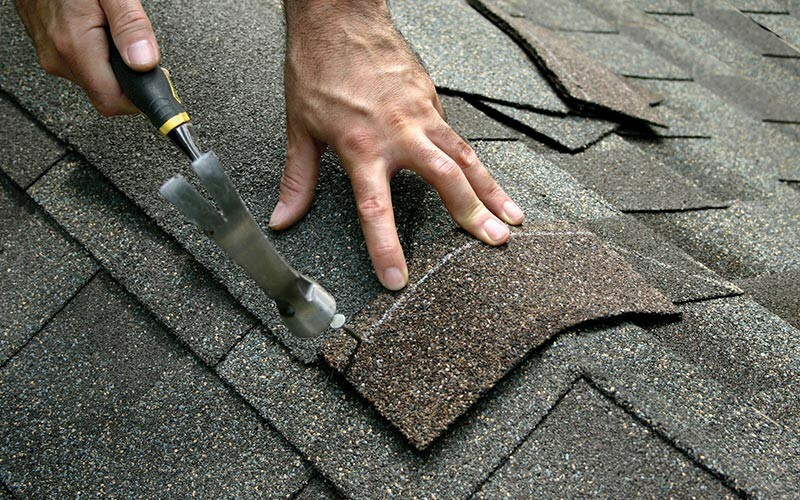 From concrete tile, metal, asphalt shingle, shake or tar, BB Roofing is the roofing repair contractor to call. We know first hand the stress and panic of having a leaky roof or suffering storm damage or or other roofing catastrophes. We are skilled and experienced at securing your property, sealing out water and debris, and getting your roof repaired and back to protecting your biggest investment…..your home!